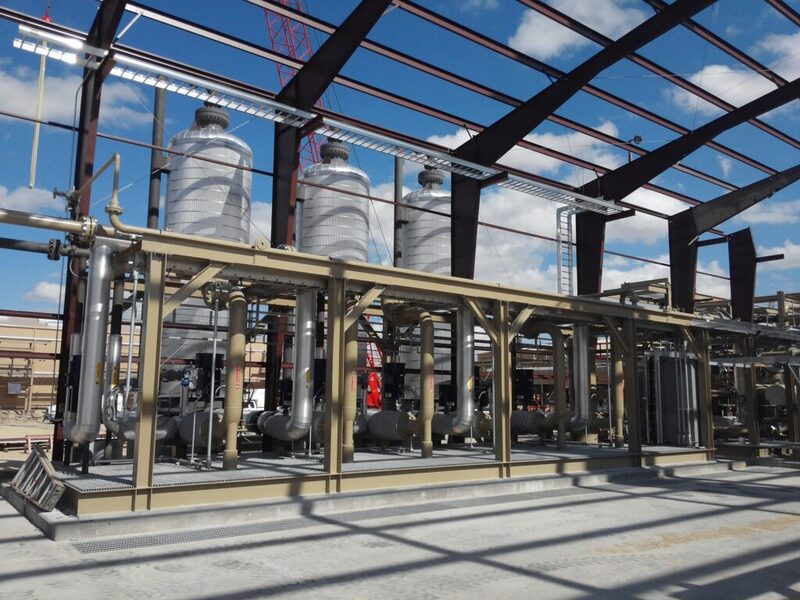 S-Con Asked To Accelerate Schedule - S-CON Inc.
S-Con was asked by its Customer today to compress the remaining Installation/Construction Schedule of the 120 MMSCFD Refrigerated J-T Plant, from 12 weeks to less than 8 weeks. To accomplish this, S-Con and its subcontractors have immediately begun to man-up in all phases of work and set forth a plan that will rely heavily on following a rigorously efficient progress schedule for each plant system. All process equipment is already in place, and work is being performed to finish tie-ins and interconnect the various processes together. To date, over 225,000 man-hours have been spent in the Field on this project without a recordable accident.